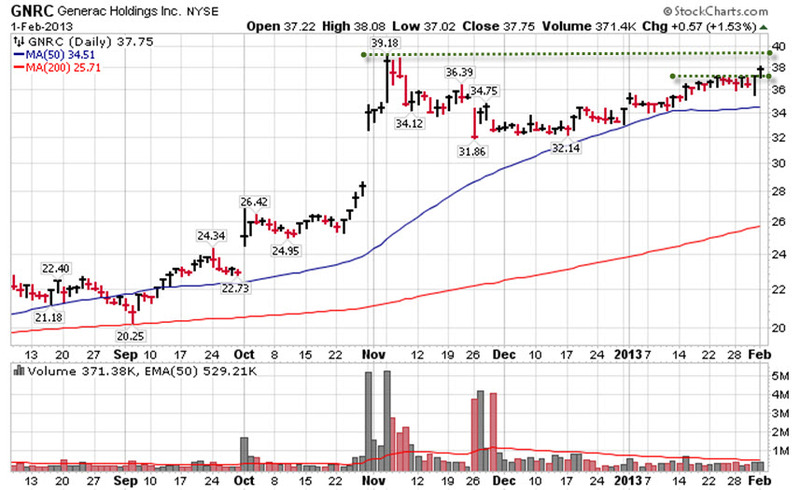 KORS: Failed breakout attempt last week but still could put in a handle here. See if it can then hold $60. LL: Struggling to hold the $60 level but still holding handle. Looks fine for now. If you like wood and housing related plays, then also take a look at AMWD which showed relative strength on Friday. 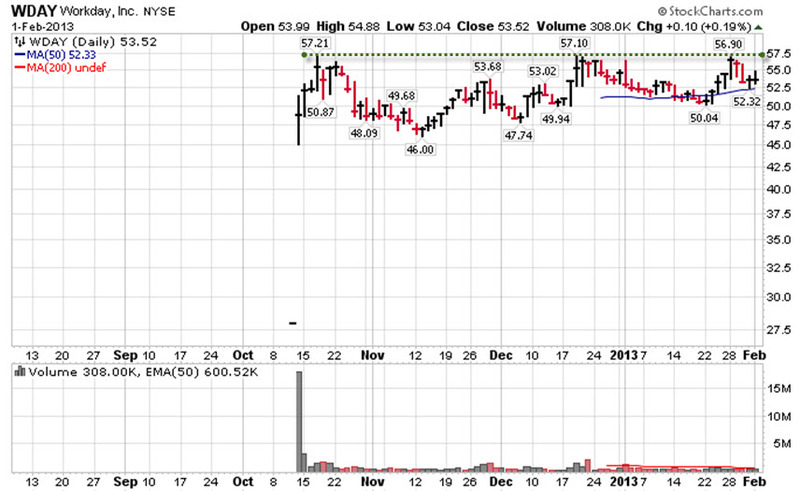 OCN: Cleared handle in volume Thursday but struggled to emerge from cup on Friday. 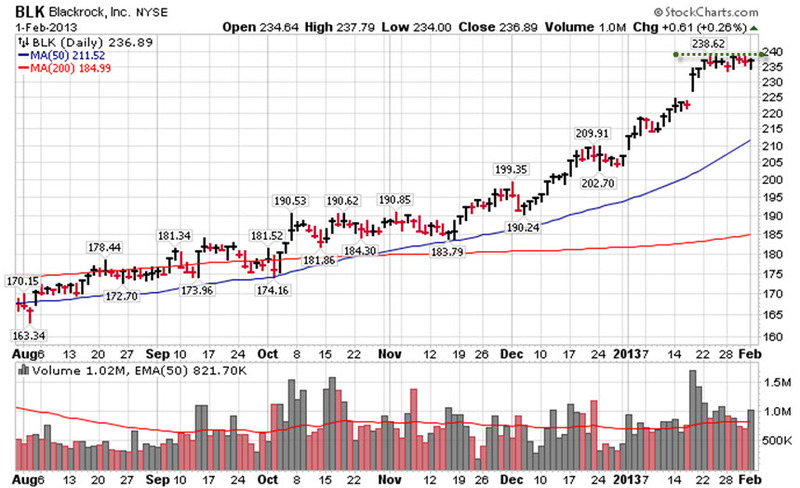 Homebuilders (ITB) have started to struggle a bit. See if this translates to problems for the Mortgage group: OCN, NSM, WAC, and CLGX.